When will be Heartbeat next episode air date? Is Heartbeat renewed or cancelled? Where to countdown Heartbeat air dates? Is Heartbeat worth watching? This enduring family drama is a charming blend of humour, love and intrigue set against a 1960s rural backdrop. Join all your favourite characters like Aunt Peggy, David, Oscar, Phil and Gina in the cosey village of Aidensfield, where drama occurs day to day for the locals and police force. 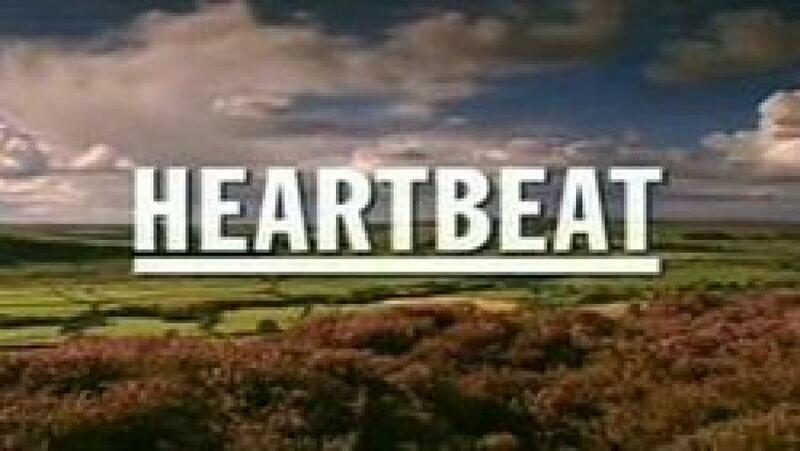 EpisoDate.com is your TV show guide to Countdown Heartbeat Episode Air Dates and to stay in touch with Heartbeat next episode Air Date and your others favorite TV Shows. Add the shows you like to a "Watchlist" and let the site take it from there.